Fats and oils are the most essential energy source for fish and are vital for the quality of fish food. Only then they can survive stressful situations and can fight back against diseases and parasites. 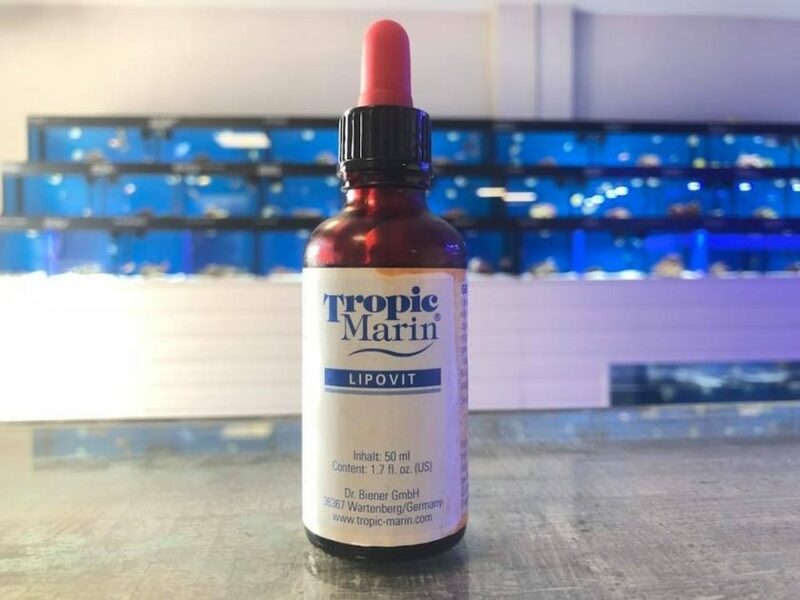 Tropic Marin LIPOVIT is a high quality mixture of selected oils and contains the polyunsaturated fatty acids of marine oils (Omega-3 fatty acids). These fatty acids strengthen the immune system of fish and fish brood and increase stress resistance of fish against pathogens. In addition, a special vitamin selection and natural carotenoids support coloration and fertility while garlic extract makes the food more appealing to the fish. We tried and loved it at Reefkeeper Rugby!!! !